Stewart is preparing the update to the Town of Waynesville 2002 Plan. The planning process presents an opportunity for residents, business owners, and other stakeholders to have a say in the Town’s future growth, development, and quality of life through a variety of public engagement efforts including a survey, large public workshop, and small group presentations. The final Comprehensive Land Use Plan and Future Land Use Map will reflect the identity of the community and vision of the residents establishing goals and strategies relevant to land use, economic development, housing and neighborhoods, natural resources, and more. 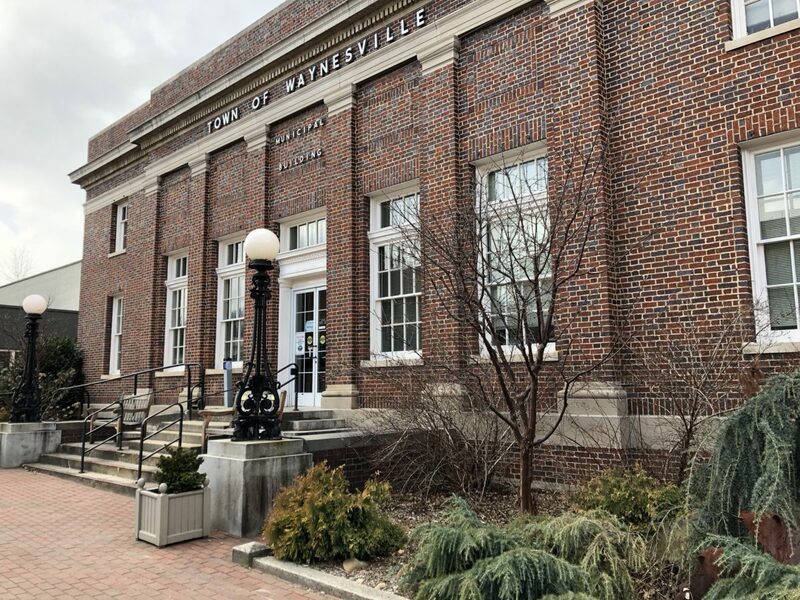 The Town of Waynesville won a REALTOR Party Smart Growth Action Grant from the Haywood REALTOR Association, which sponsored a Visioning Workshop in June 2018 to gather ideas and opinions from local stakeholders.